Your Business Cards define you. Luckily, they’re from Hotcards. First impressions are everything. Your business card says everything the first time you hand it to a prospect, potential business partner, vendor or that cute girl you’ve been chasing. 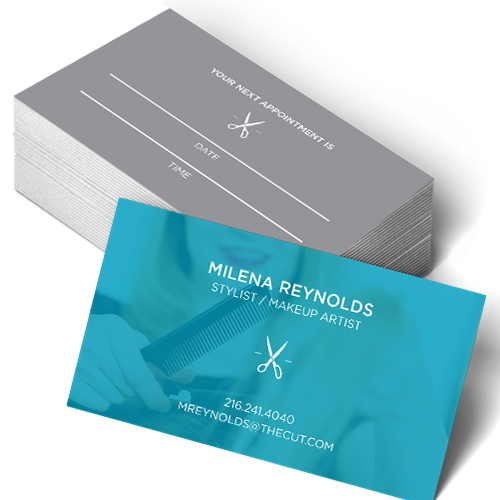 Hotcards premium business card printing separates you from the crowd, drives more sales and helps you get the girl.  Want to lose sales? Then, hand out some low-quality business cards. 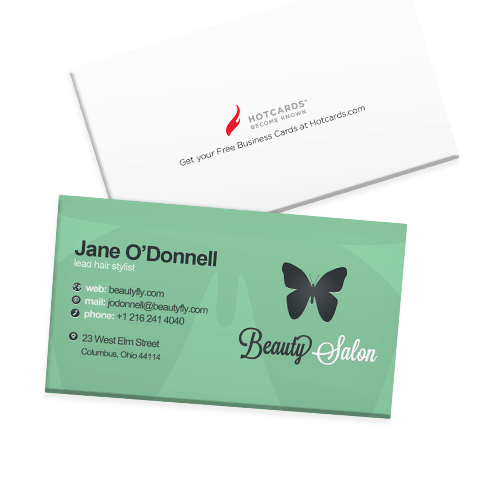 At Hotcards, we only print high quality, premium business cards. 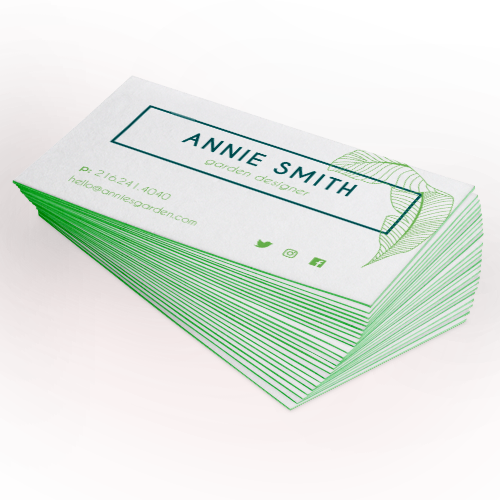 Like, ridiculously gorgeous, stunning, jaw-dropping business cards. 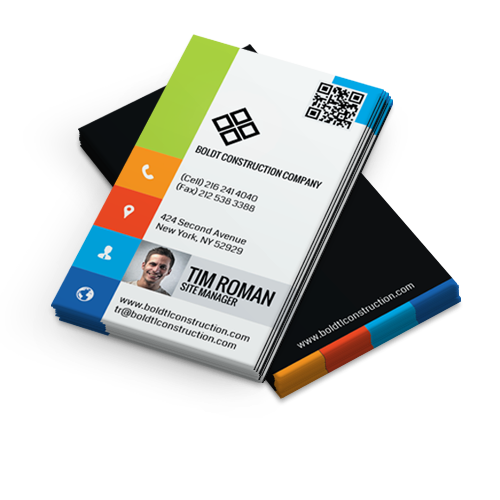 Business cards that make people say, “Wow, you actually DO mean business. Where do I sign?” The quality of your business cards matter. Your premium business card design matters. Don’t let anyone try and convince you otherwise. Want to create a shape no one has ever seen? Use our custom die-cutting to create uniquely shaped printed pieces!